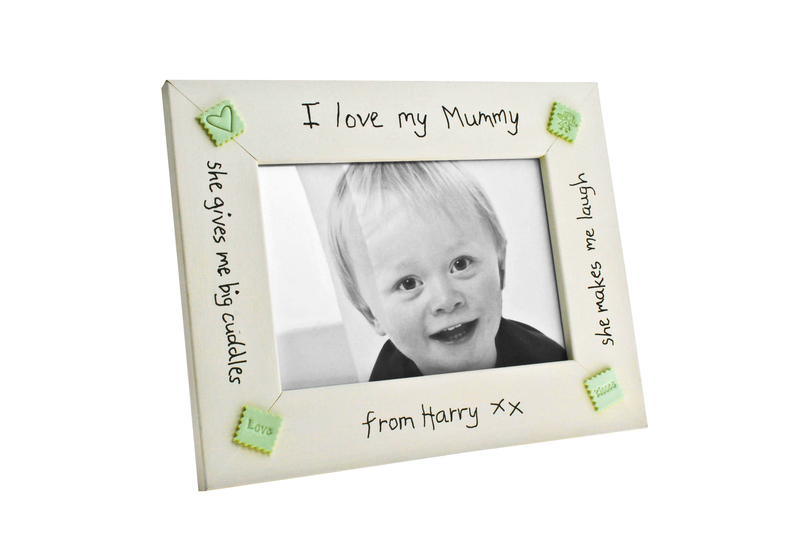 Mums deserve to be spoiled all year round – but especially on Mother’s Day. If you can’t stretch to a lavish gift, bake her cake; cook her favourite tea or just hand make a gorgeous card with a personalised message. Or, if you can afford to splurge, do all of the above anyway! “Bliss Stick” – when you need a bit of a boost, dab a little of this oil on your pulse-points. The little bag of Pregnancy Bliss also comes with a FREE Little Guide to Pregnancy Bliss, a booklet of relaxation and nurturing tips for pregnancy. 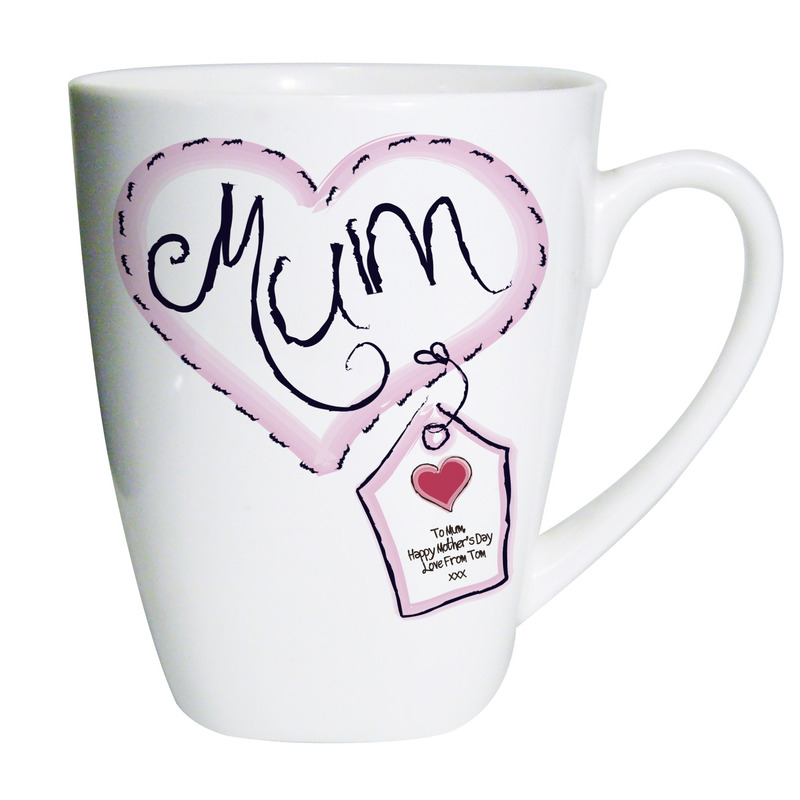 This gorgeous bone china mug can personalised with any message, over four lines and up to 22 characters per line. 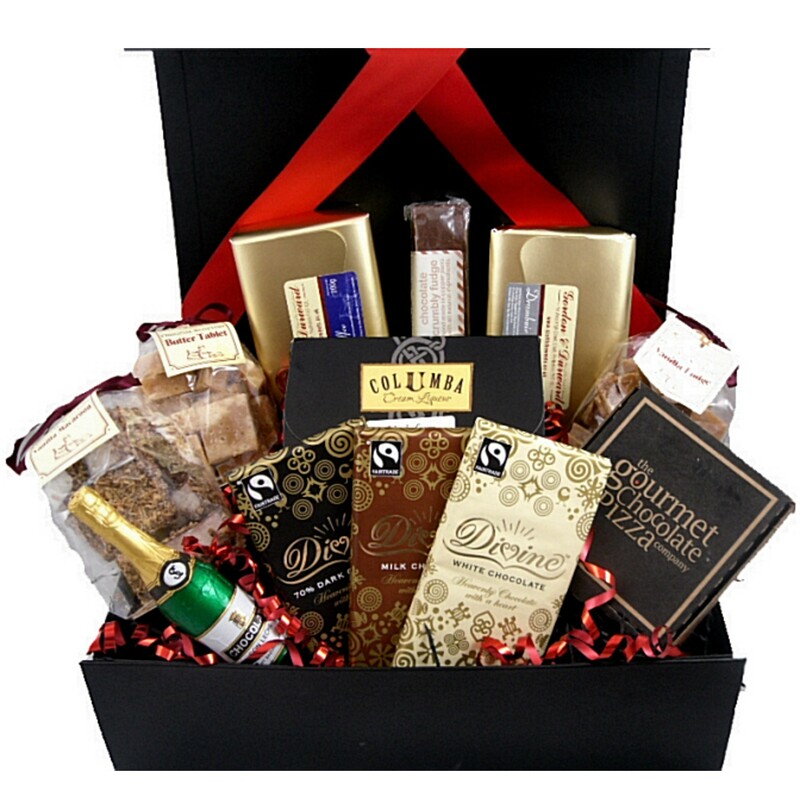 This mouth-watering gift box is filled to the brim with luxury and quality delicious and delectable indulgences. From chocolate bars to unusual sweet pizzas, Drambuie truffles to gorgeous fudge and Scottish tablet and macaroon, make Mum’s mouth water. 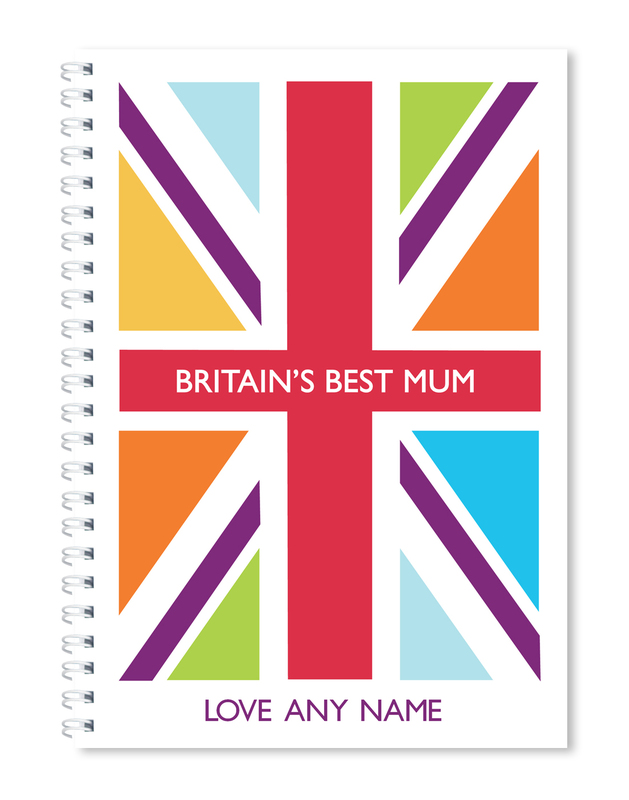 A stunning ring-bound glossy notebook, can be personalised with any name, and comes in soft or hard back versions. Hand finished and ring-bound, it’s available in two different sizes with plain or lined paper. We’ve already told you about Afternoon tea for Two – well as an indulgent Afternoon Tea experience at a top hotel is the ultimate Mother’s Day gift, we now have even more reasons for you to treat the most important lady in your life to a luxurious tipple at one of the UK’s finest hotels, with the help of AfternoonTeaforTwo.co.uk….the team have very kindly given us the discount POSITIVE10 to use for INSPIRED readers – which you can use to book any Tea for Two treat! 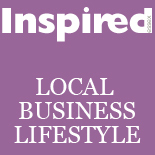 This entry was posted on March 5, 2012 by inspiredessex in Chatty, Ladies Time Out, Offers and Competitions and tagged Chelmsford Magazine, gifts, mothers day.